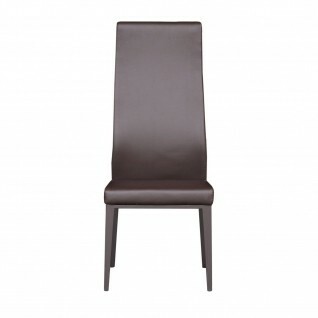 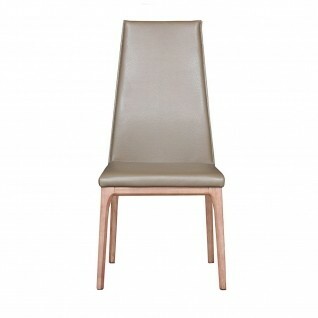 Luca contemporary dining chair has a walnut solid wood base and taupe faux leather upholstery. 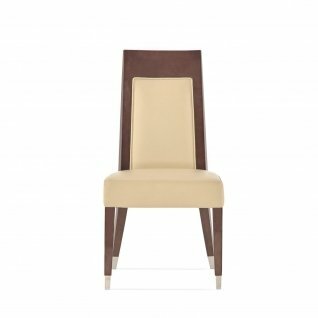 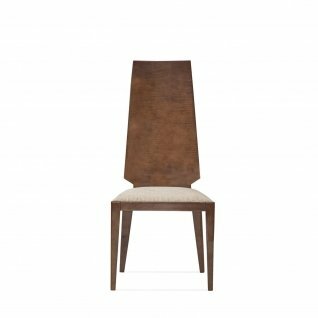 Isabella modern dining chair has a base with brown painted steel finish, and upholstered in a brown faux leather. 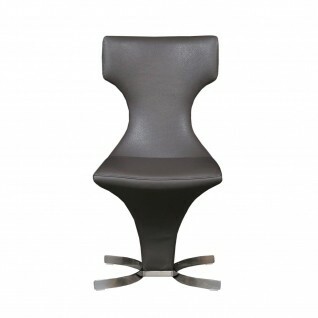 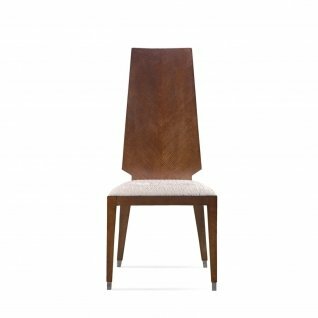 Curve modern dining chair has a brushed stainless steel base with curved arch seat and back with faux leather upholstery. 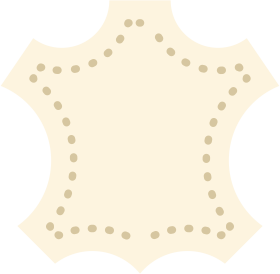 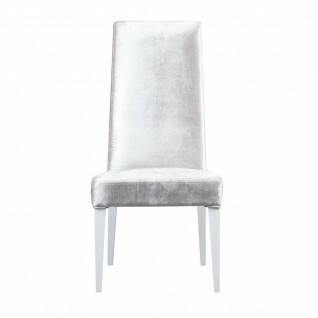 Available in Gray, Beige and White colors. 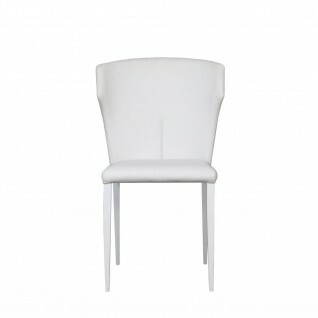 Isabella modern dining chair has a base with white high gloss lacquered finish and upholstered in a white faux leather. 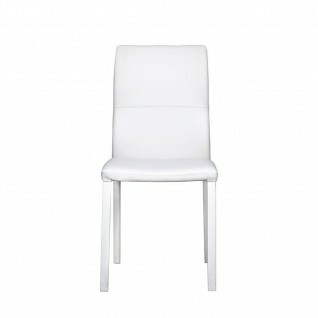 Nicolas stylish dining chair has white faux leather upholstered seat and matching wrapped legs. 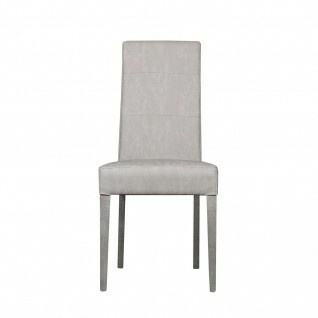 Teramo stylish dining chair has gray faux leather upholstered seat and silver polished stainless steel base. Vanguard dining chair is upholstered in top grain leather. 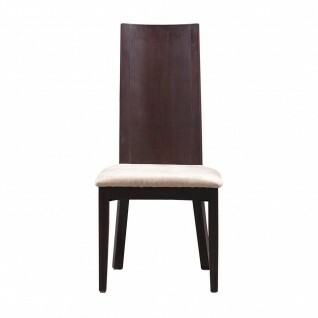 I has a wenge oak wood veneer back panel with polished stainless steel accent lines. 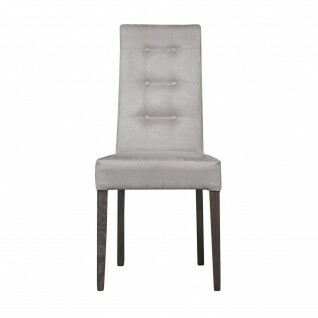 Vanguard dining chair is upholstered in light gray velvet . 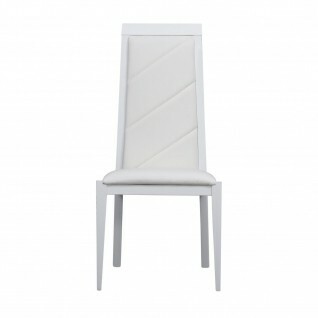 I has a white lacquer wood back panel with polished stainless steel accent lines. 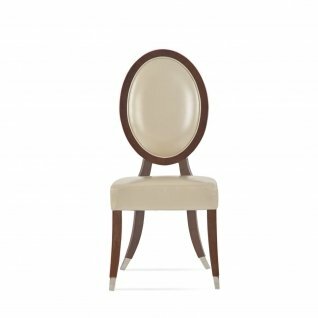 Vogue dining chair is upholstered in patterned beige velvet sit cushion with a maple wood veneer back finished in high gloss clear lacquer. 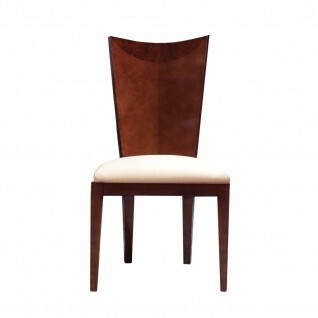 Vogue dining chair is upholstered in patterned beige velvet sit cushion with a wenge oak wood veneer. 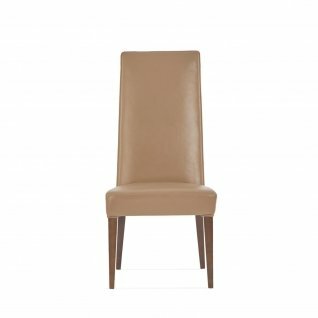 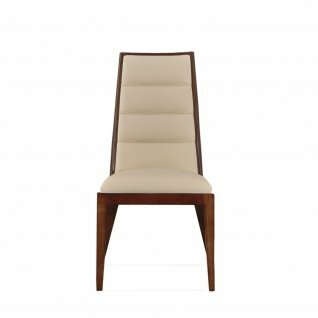 Demeter high end dining chair has a solid wood frame with maple veneer details and high gloss lacquered finish, it is upholstered in a beige genuine leather. 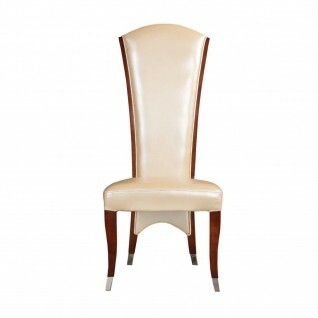 Pearl De Cameo dining chair has a solid wood frame with maple veneer details and high gloss lacquered finish, it is upholstered in a pearlized beige genuine leather.